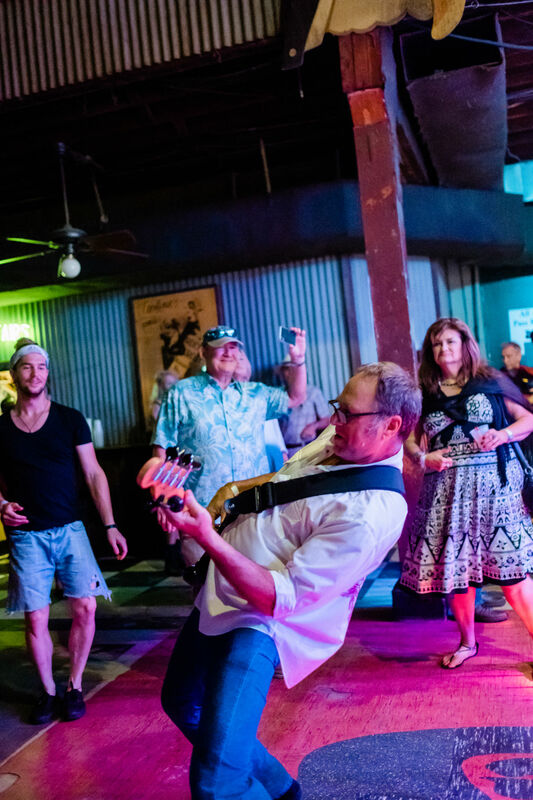 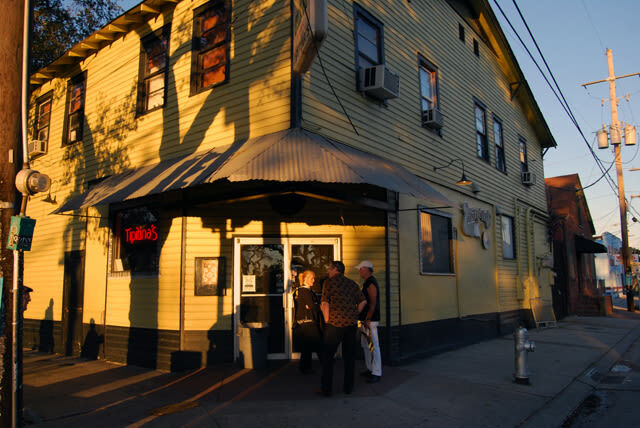 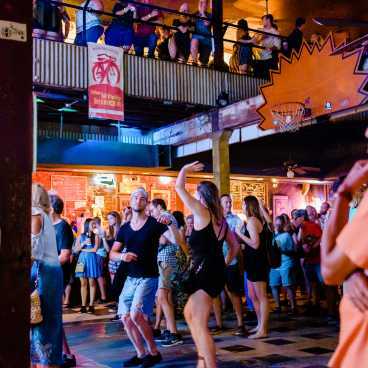 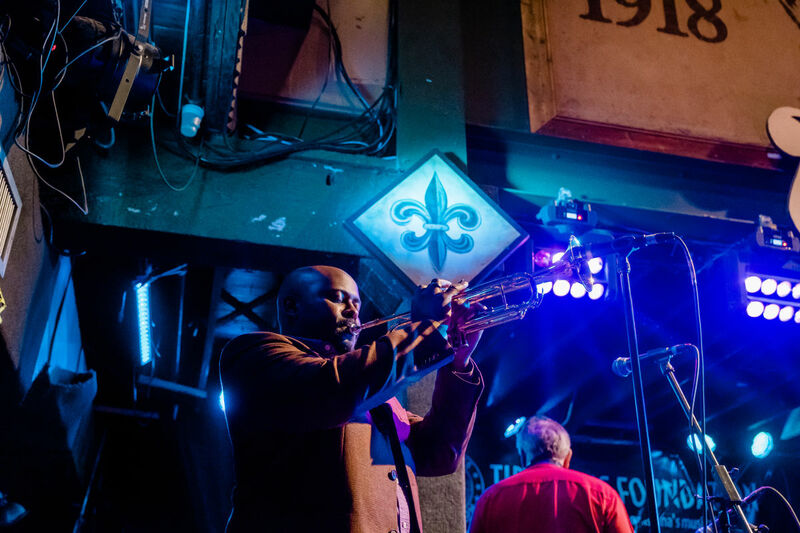 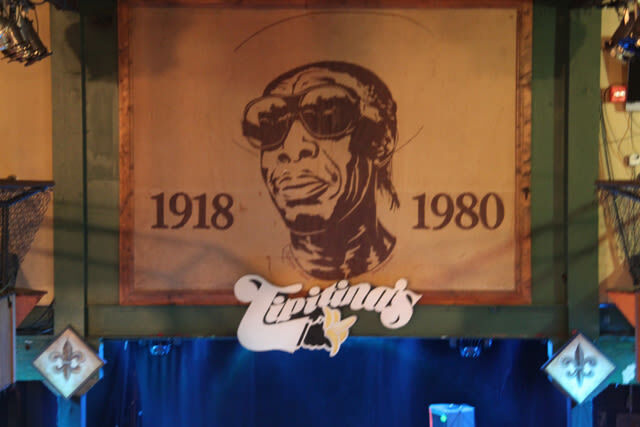 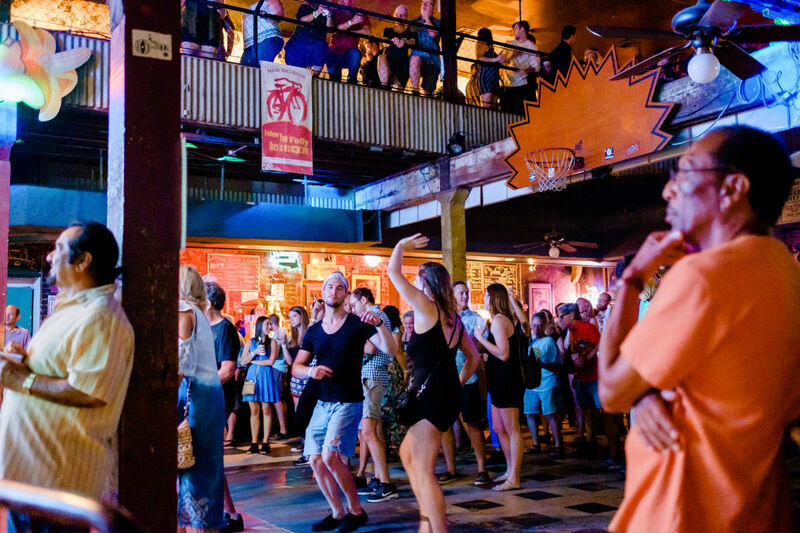 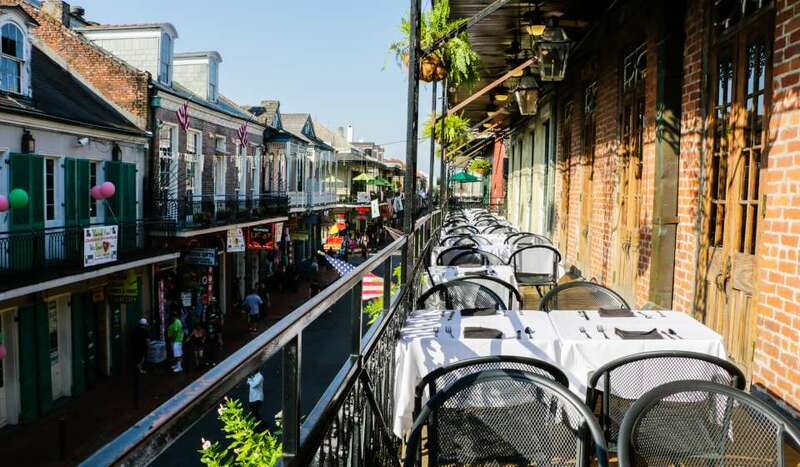 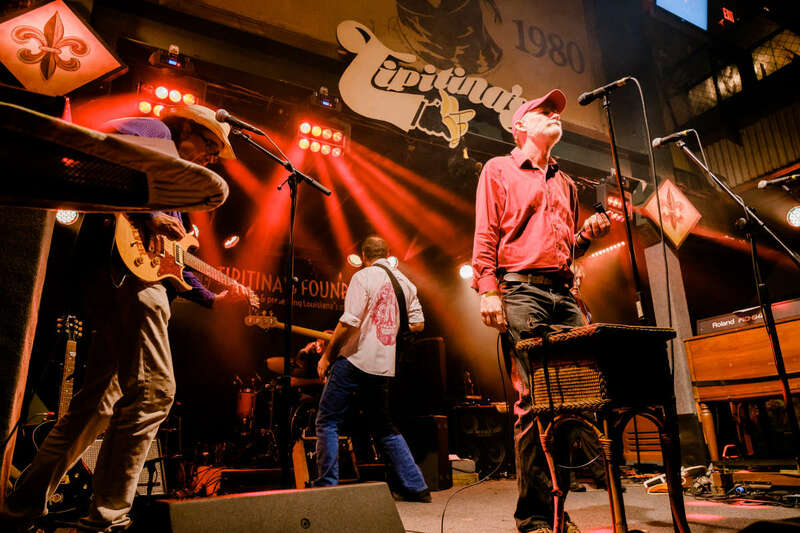 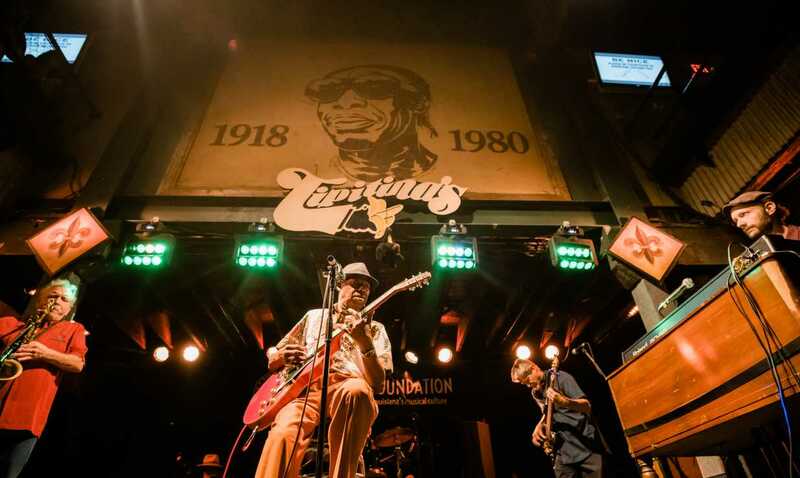 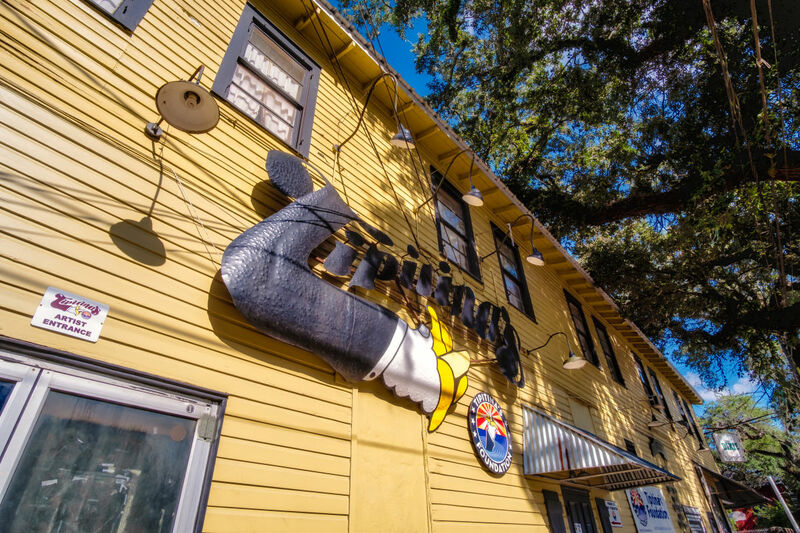 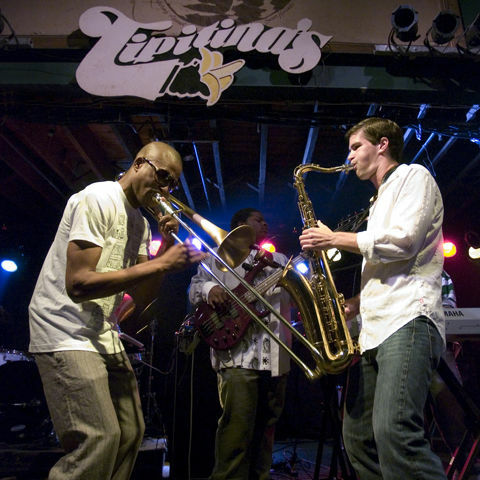 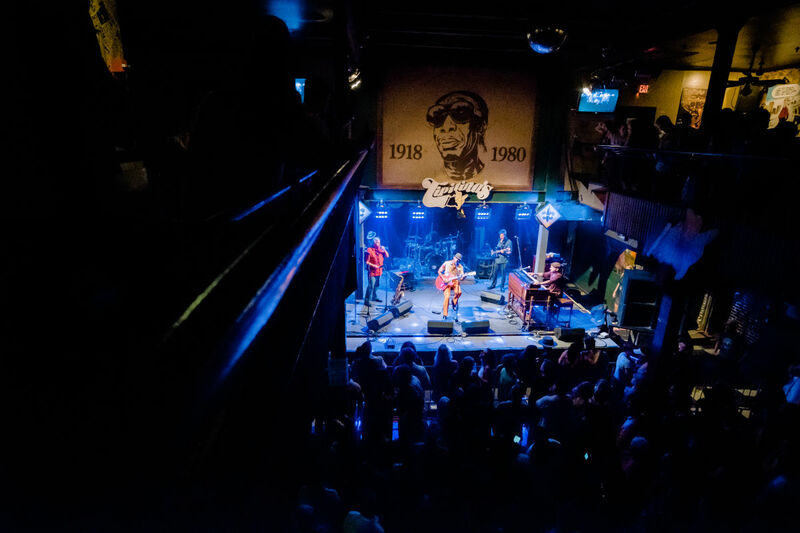 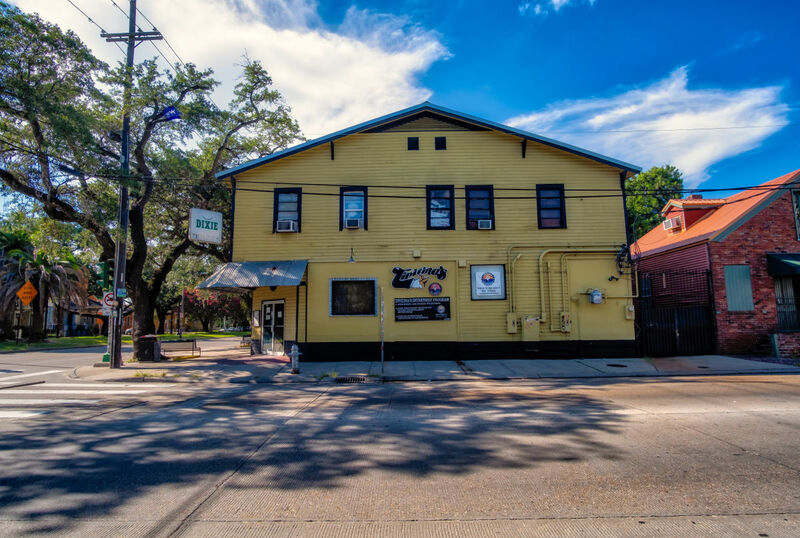 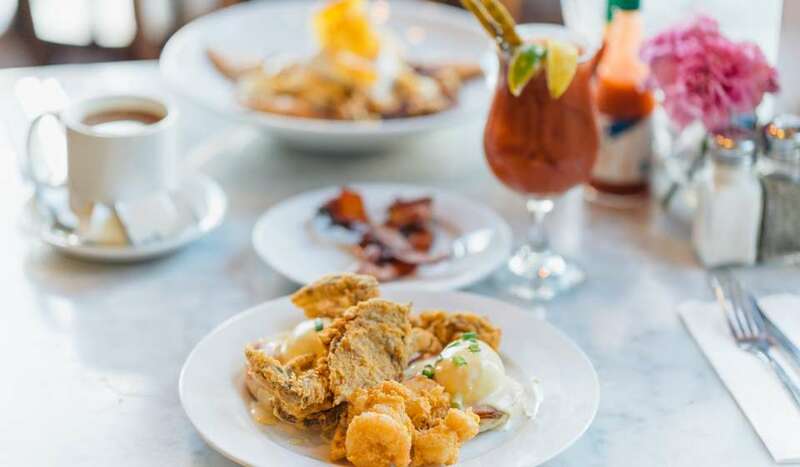 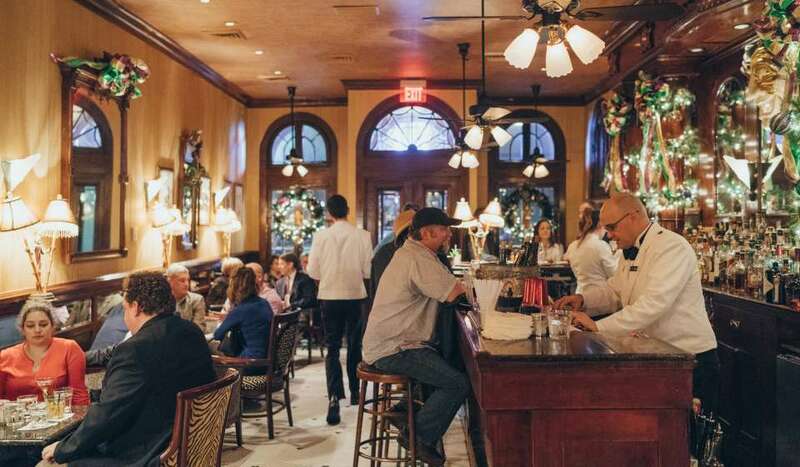 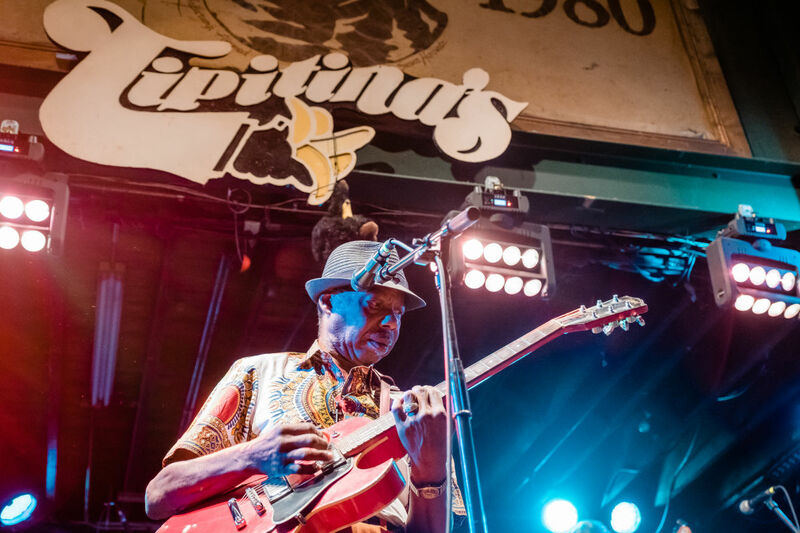 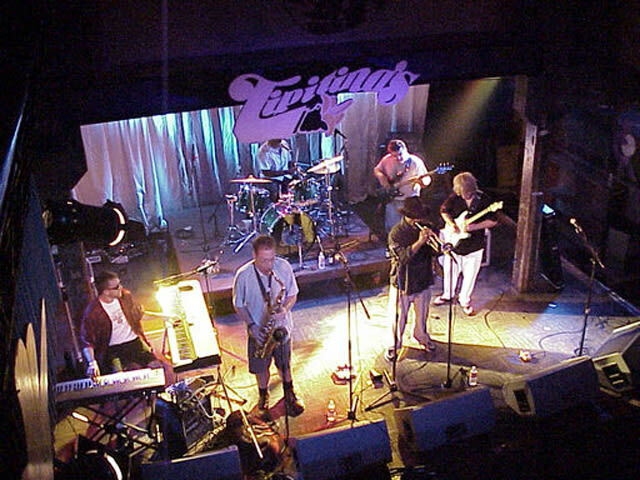 Founded as a clubhouse for Professor Longhair, Tip's has played host to NOLA music legends since opening its doors in 1977. 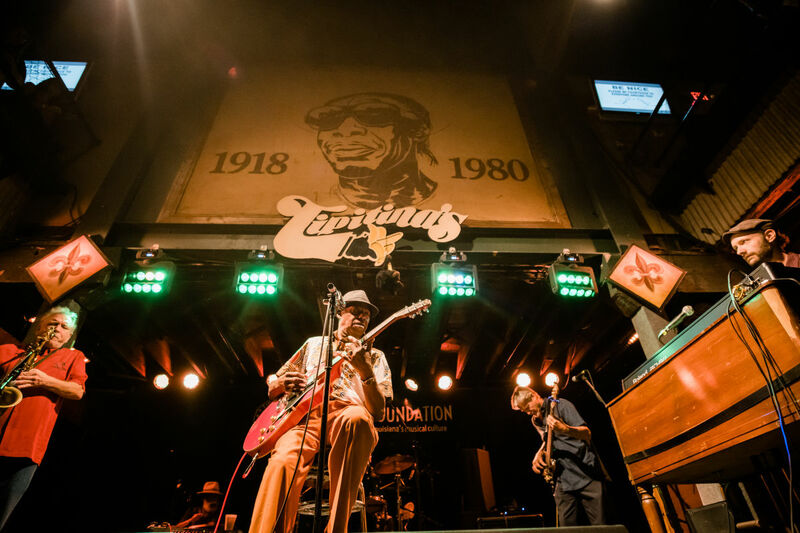 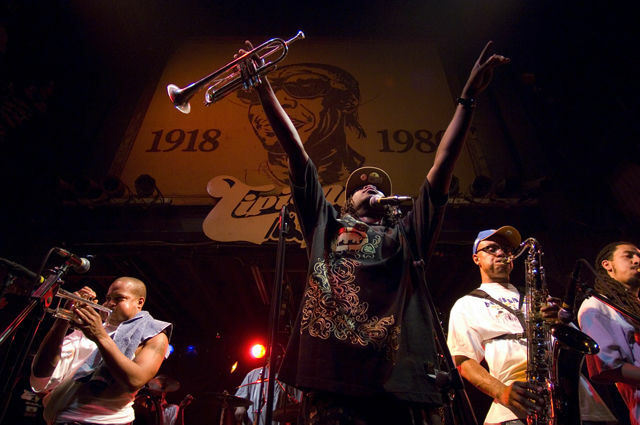 Dr. John, the Neville Brothers and "Trombone Shorty" have all graced the stage at this excellent, standing-room-only venue. 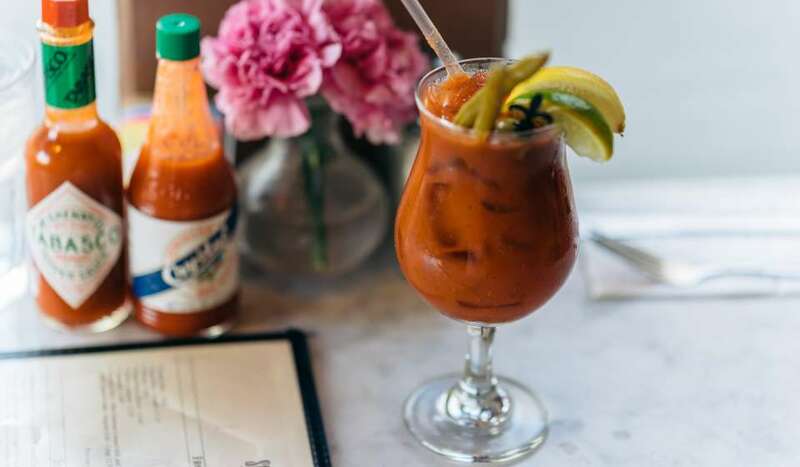 05/16/2019 - Hash Cabbage + P.Y.M.P.